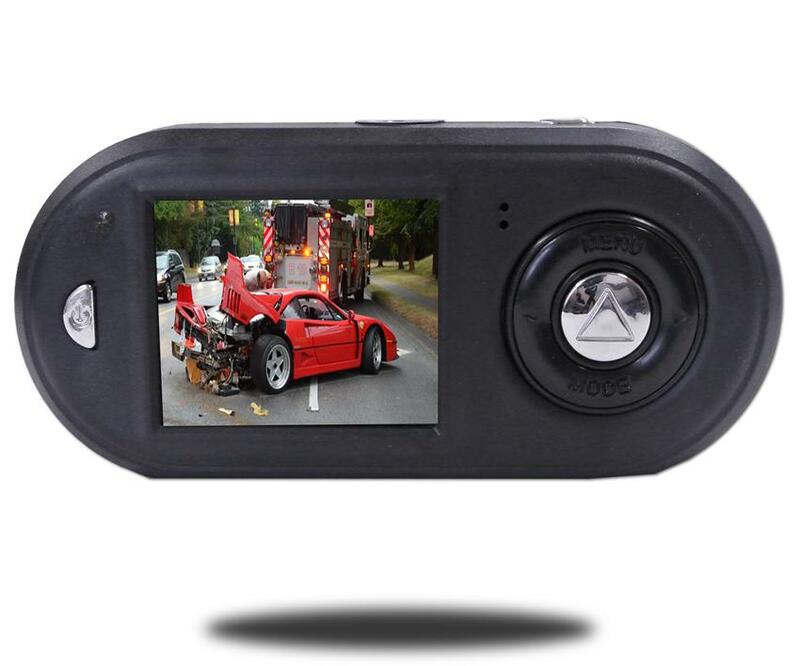 This Dash Camera has a standard camera (1280x 720). The system actually speaks to you when you press the buttons so you can safely hear what you are pressing without looking. It can also continusly charge while recording so you are never without your camera.